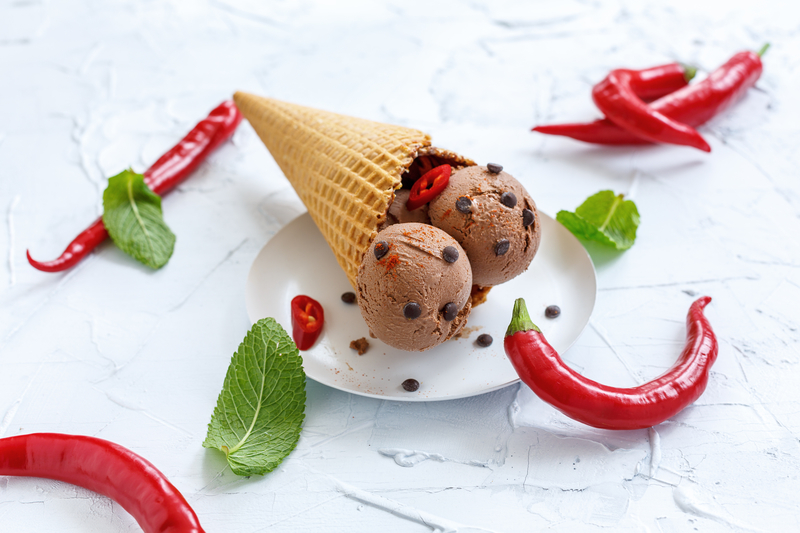 The perfect combination of heat and cold, chocolate ice cream drizzled with HoneyBerry Chili. Place the chocolate ice cream scoops into a bowl or a waffle cone. 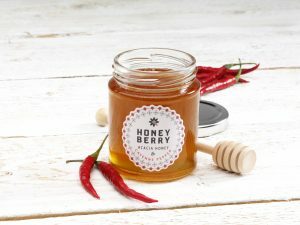 Sprinkle with chocolate chips and drizzle with HoneyBerry Chili. Add fresh sliced chilli for extra heat.